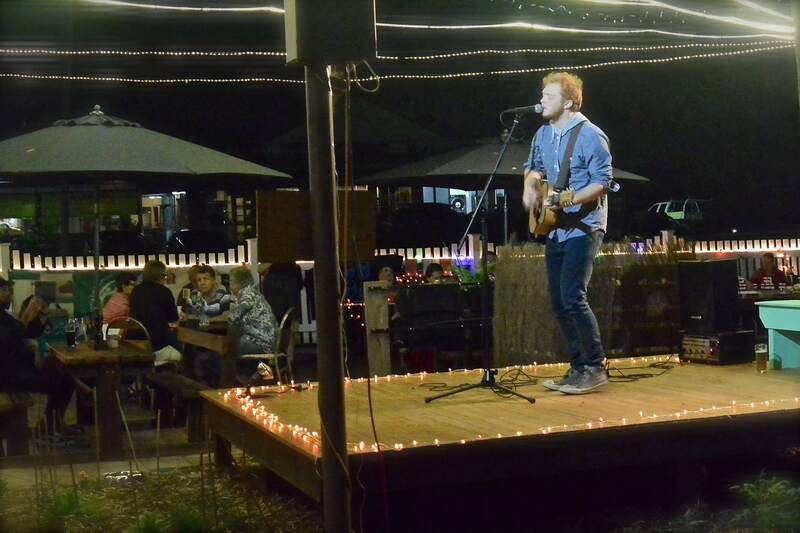 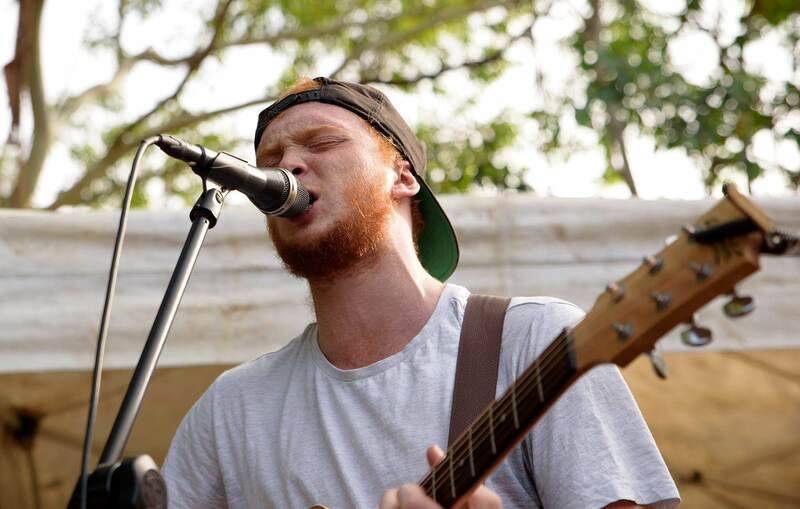 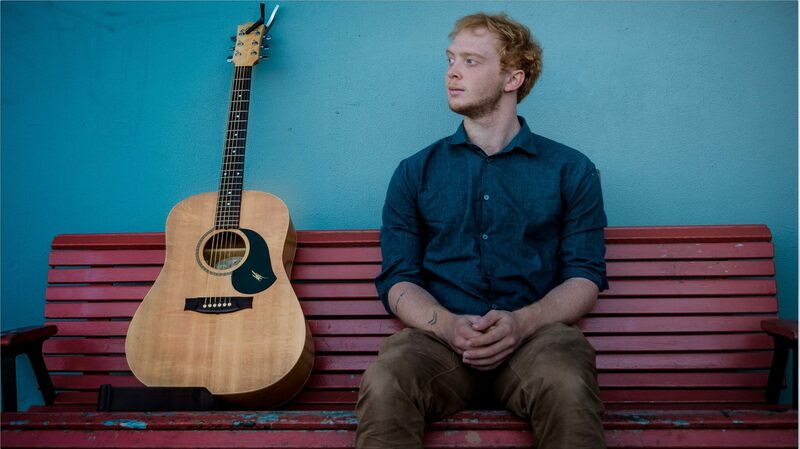 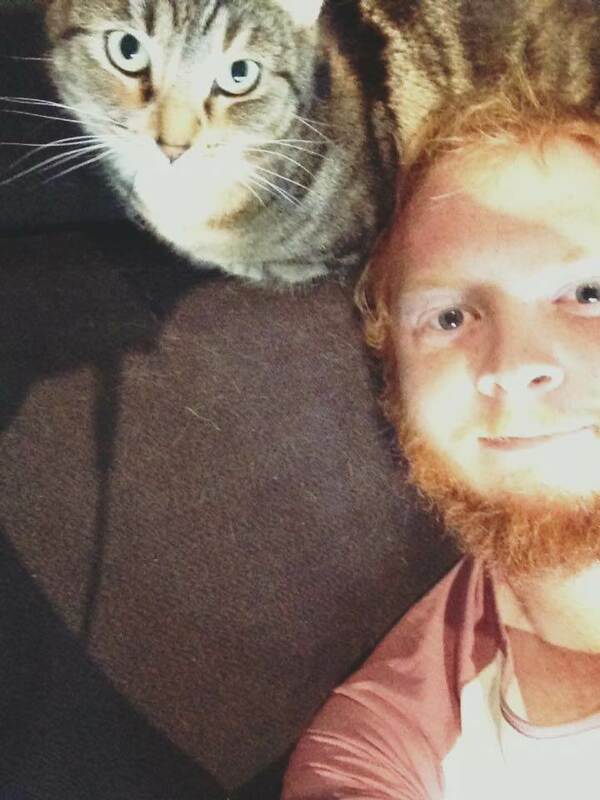 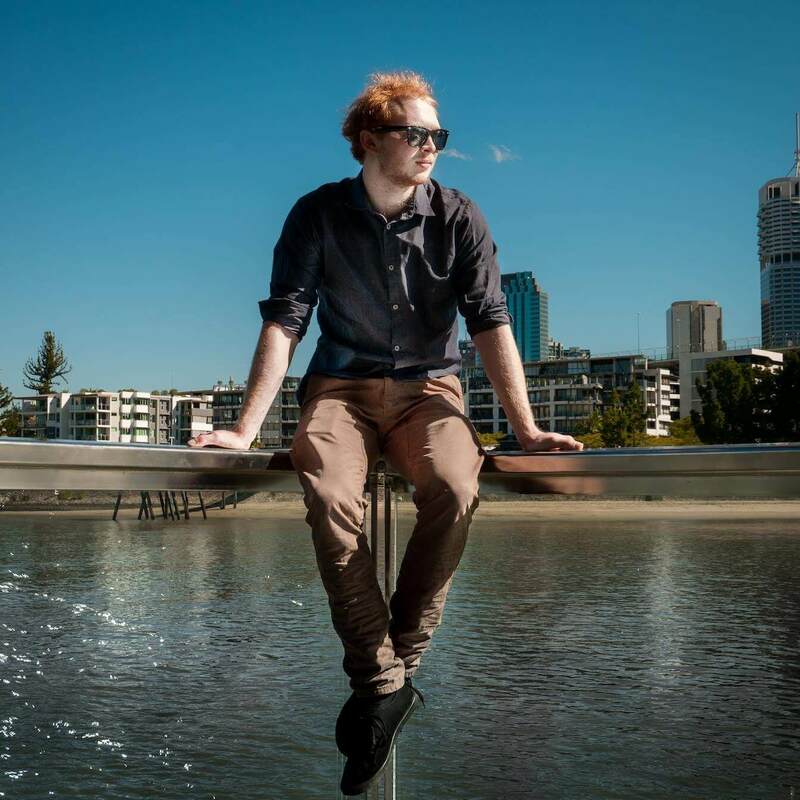 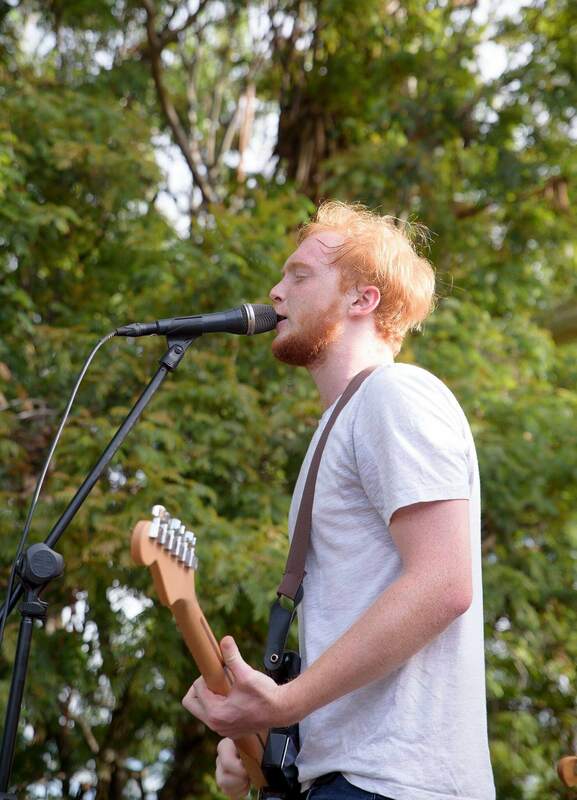 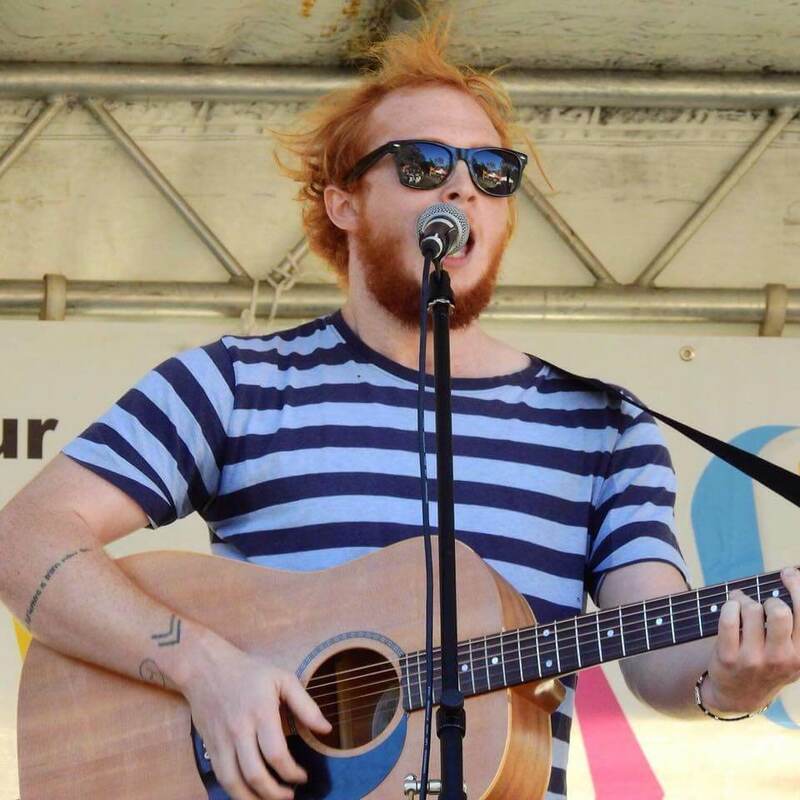 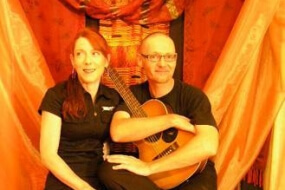 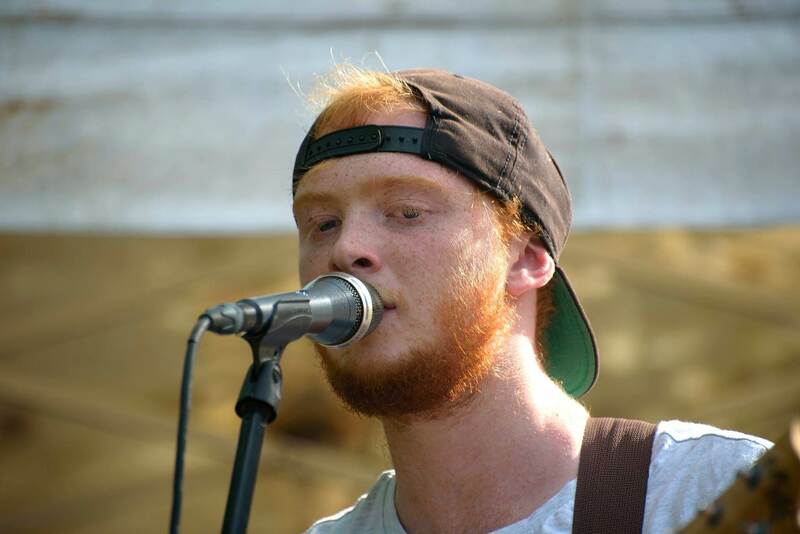 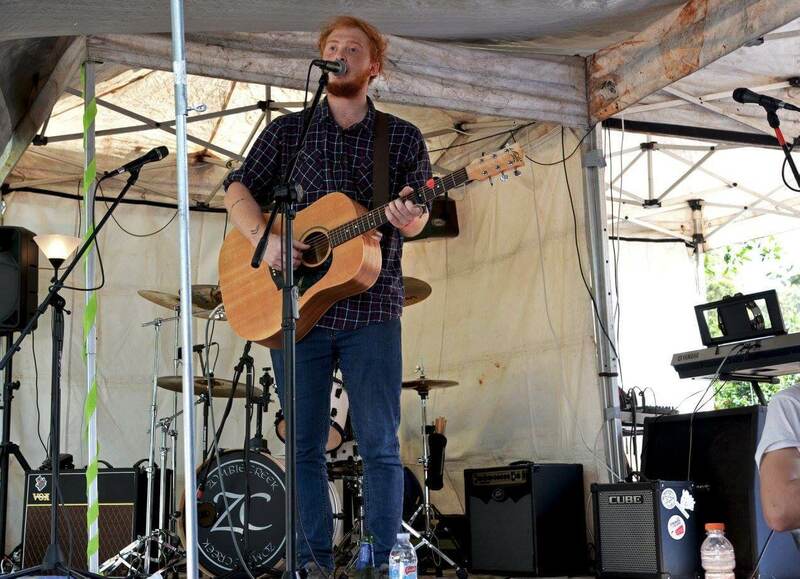 Kelsey is a singer/songwriter with a passion for music as fiery as his red hair. 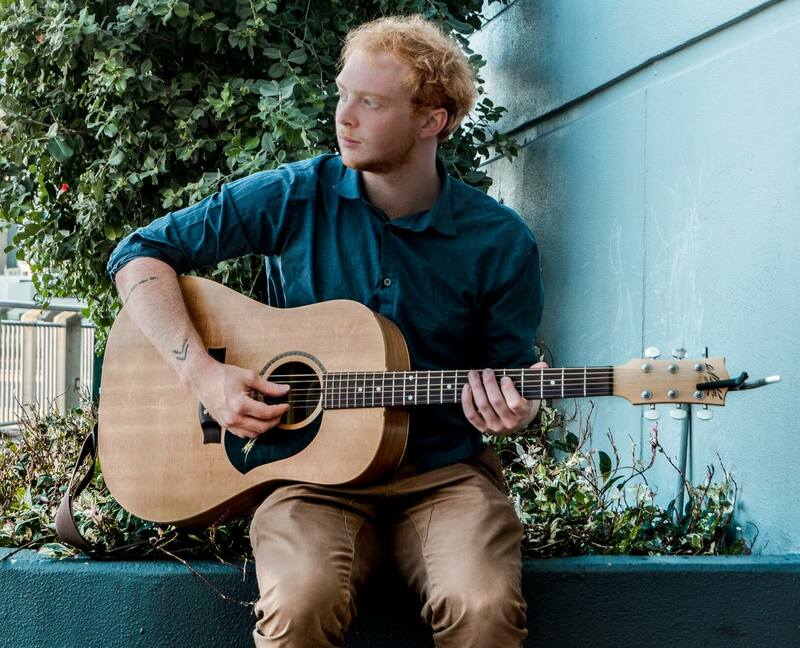 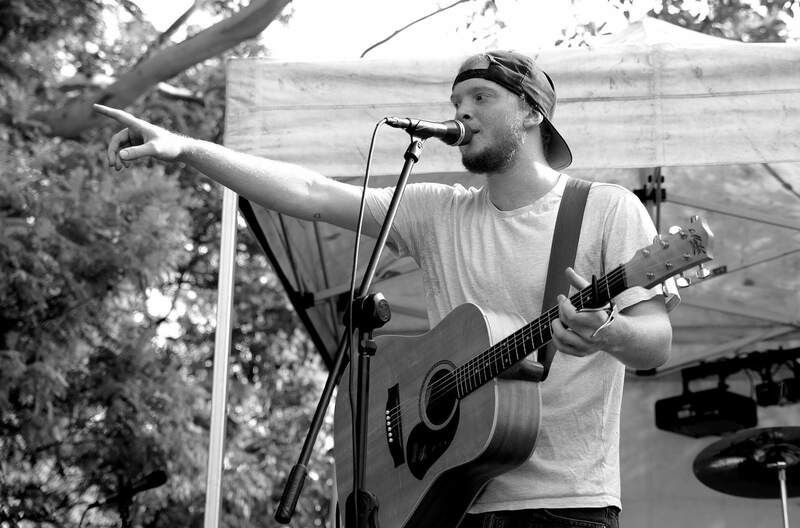 His soft, folk storytelling style can captivate an audience and melt your heart Kelsey has spent the last 3 years traveling and sharing his music. 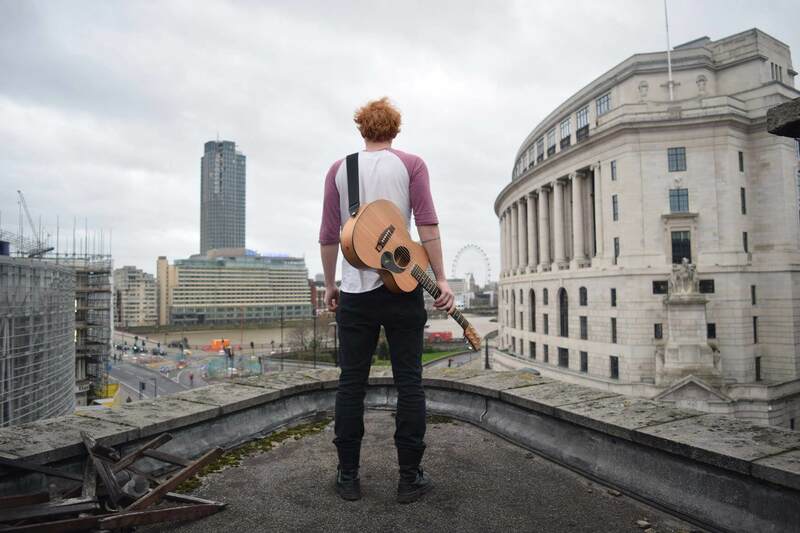 From London to Melbourne he has played venues large and small, singing about his experiences and his reflections about life and love. 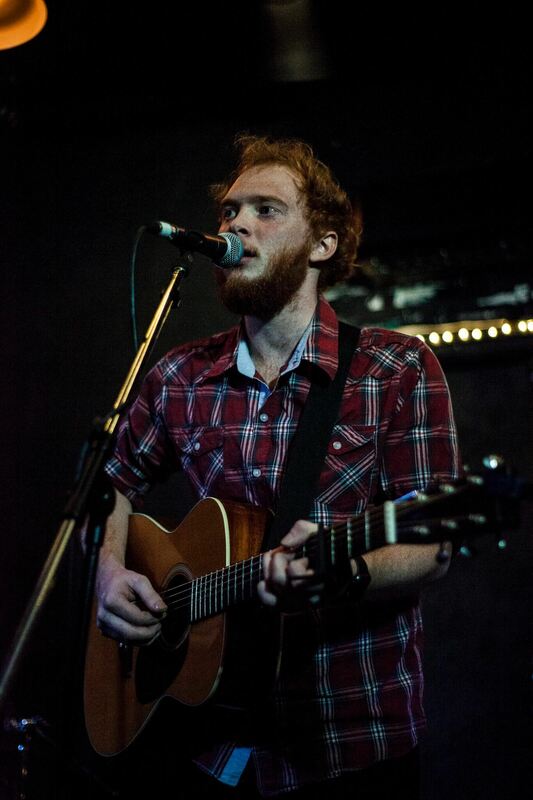 Kelsey’s music is influenced by the gorgeous lyrics of Passenger and Damien Rice‘s rich earthy sounds. 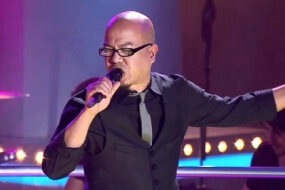 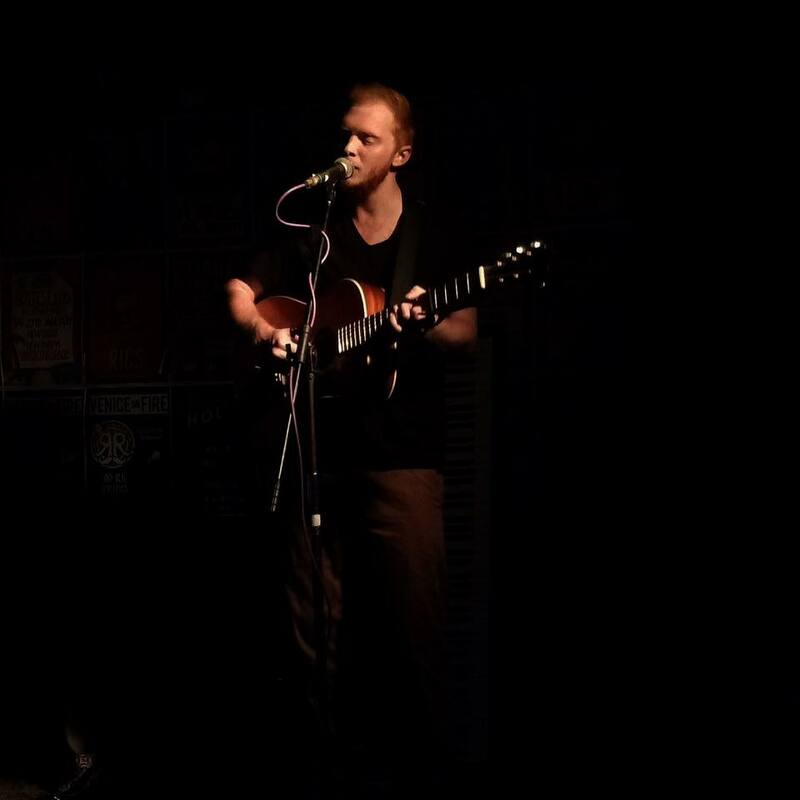 Over the years he has developed his own hauntingly beautiful style with an unique voice that connects deeply with an audience. 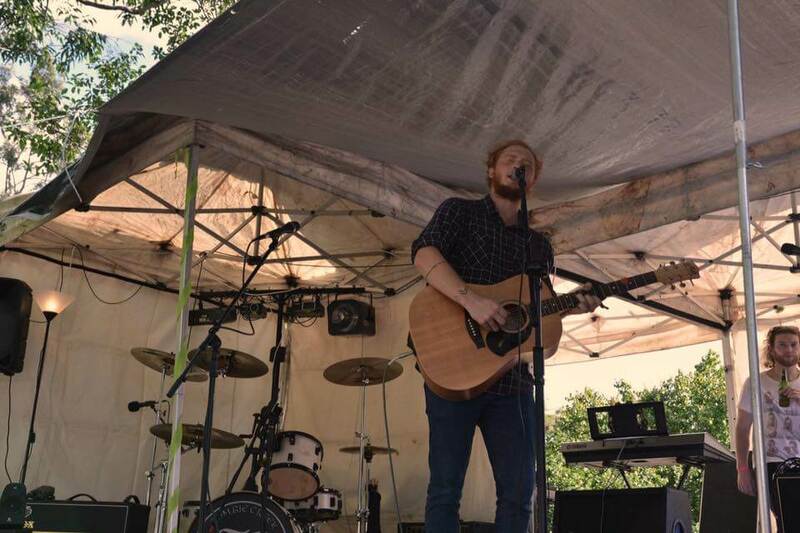 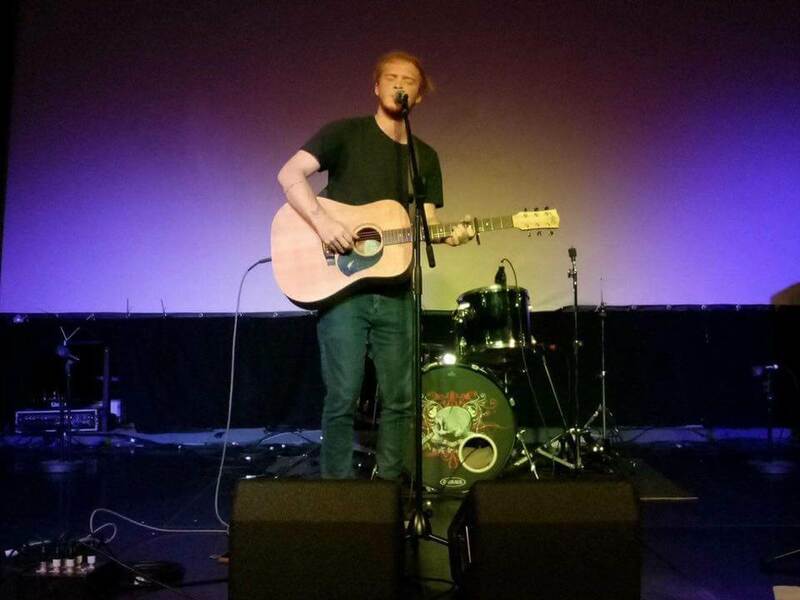 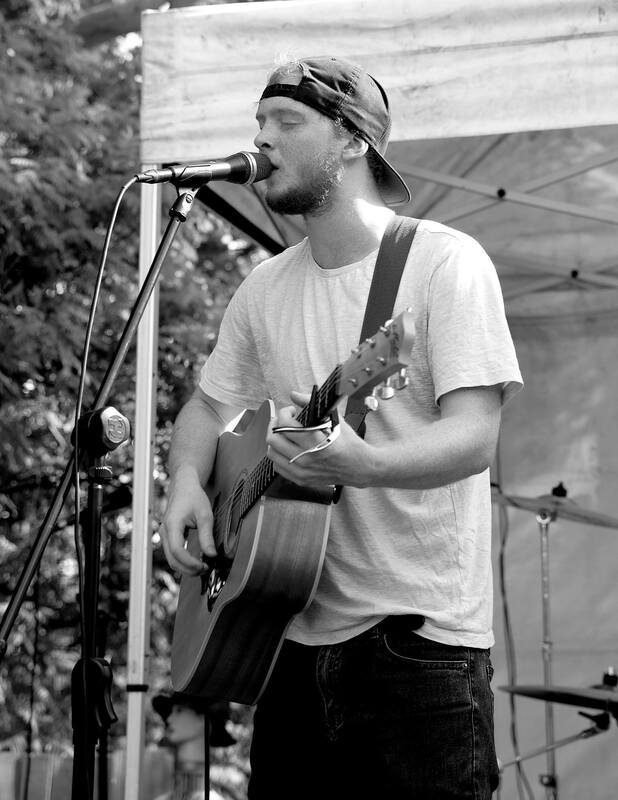 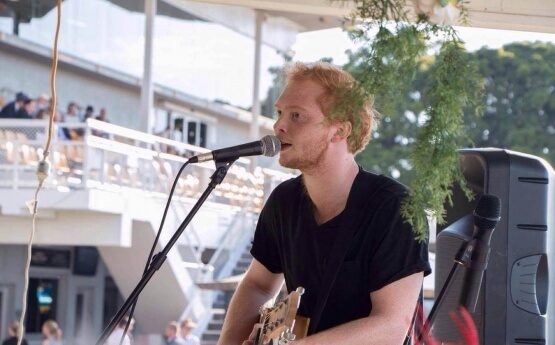 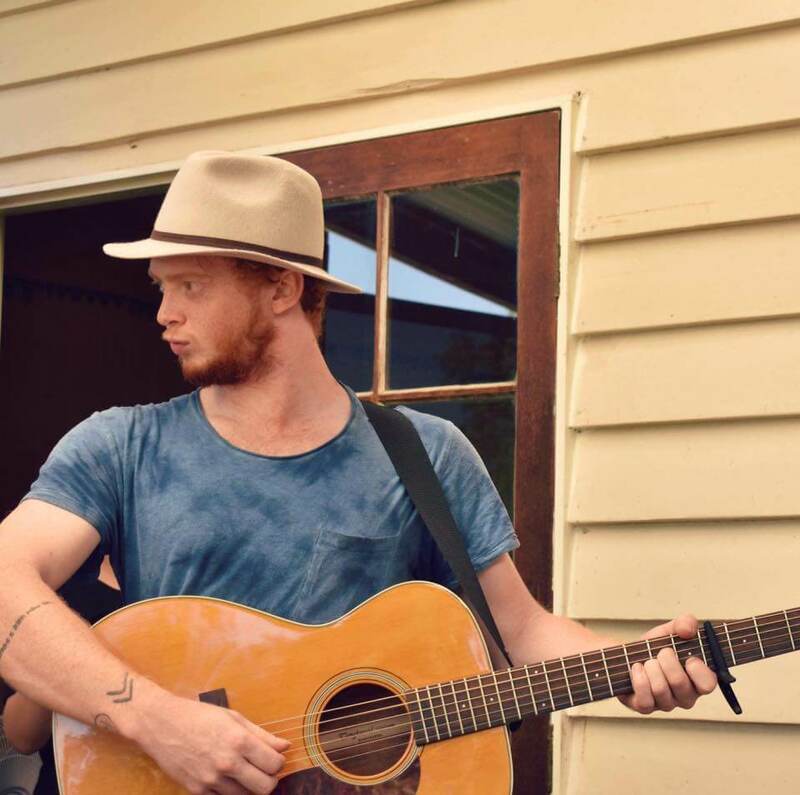 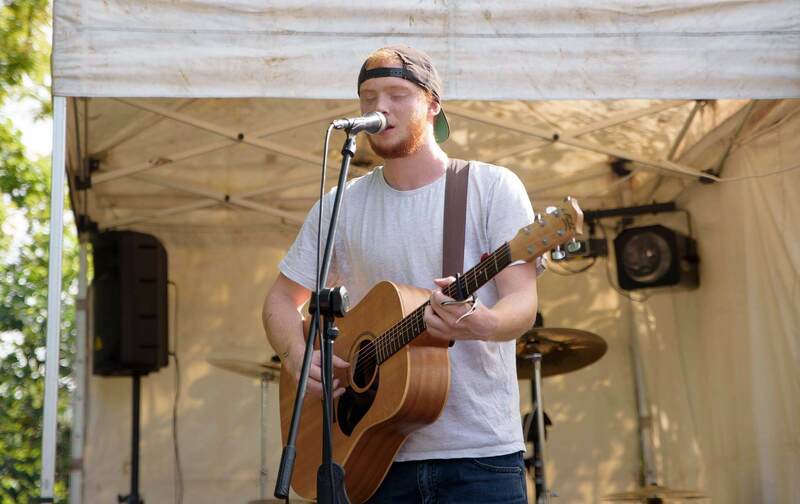 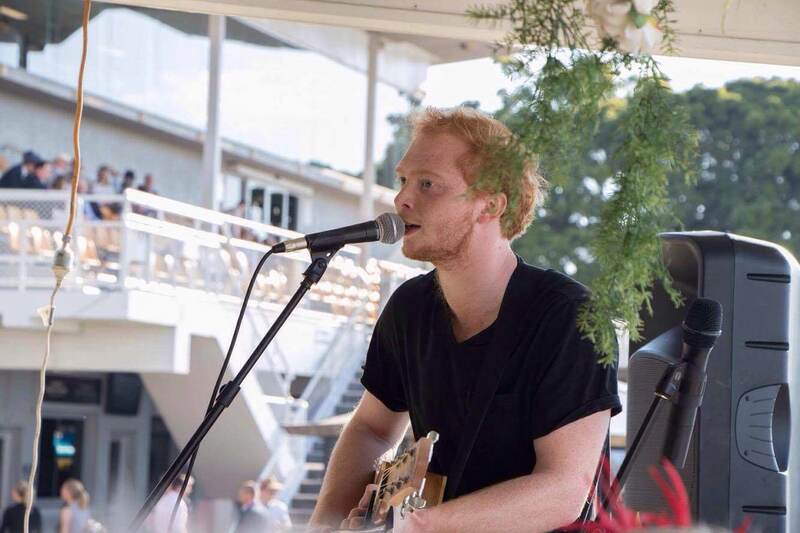 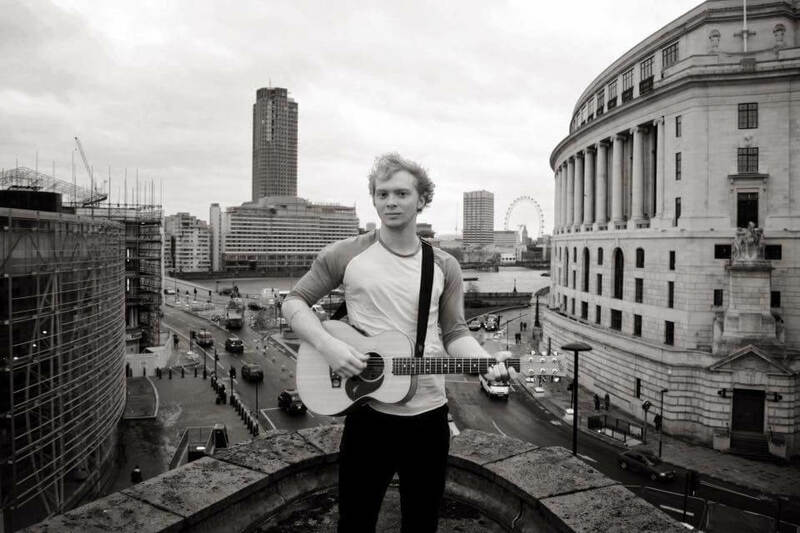 As an independent musician Kelsey relies completely on his performance and songwriting to survive and has been honing his skills through busking for the last few years. 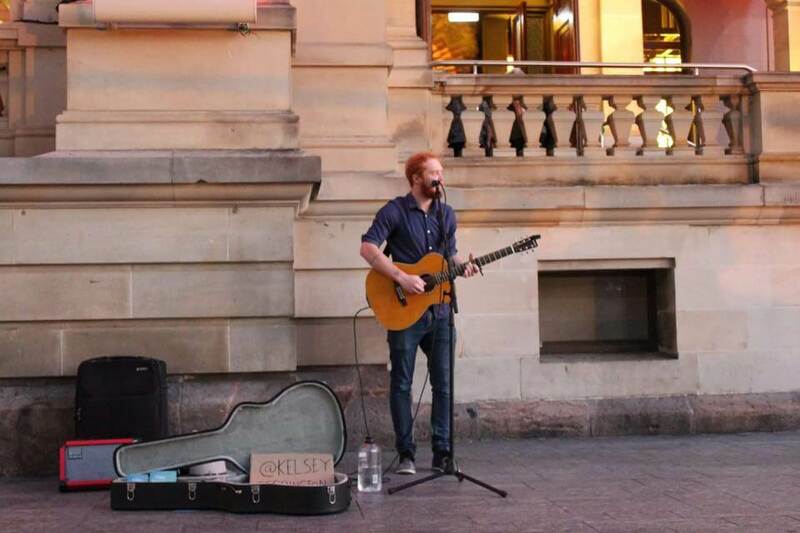 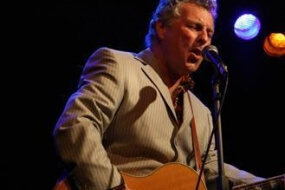 Along with street performing he has also played to festival crowds at Woodford Folk Festival and Samford Animating Spaces Festival and venues such as: Spice Of Life (UK), Blue Berry Bar (UK), 1001 (UK), Milk Factory (Aus) and the Balaclava Hotel (Aus) to name just a few. 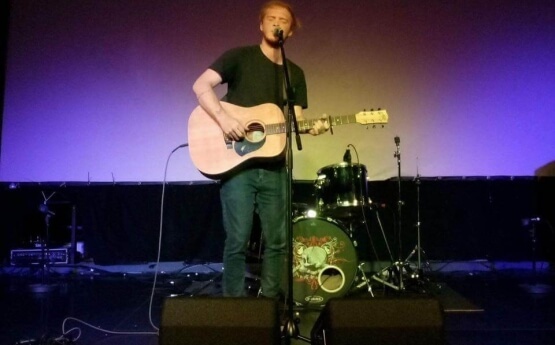 After recording and releasing his first EP- The Little One in 2015, Kelsey set to work on his debut album which was recorded over the course of 2017. 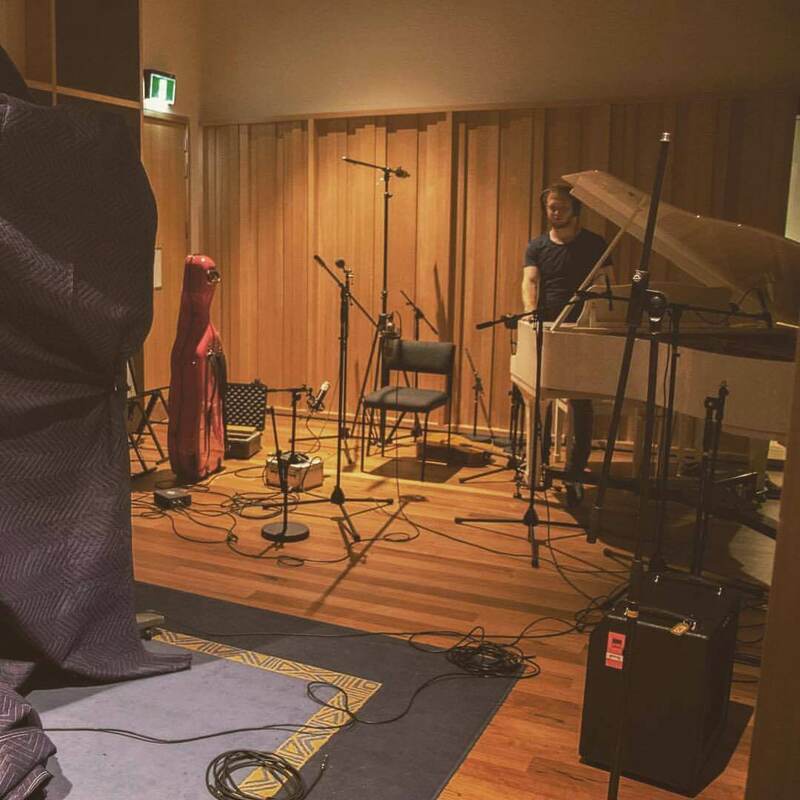 Collaborating with many talented and passionate musicians including Jamie and Sam Hogg, the album explores the pain and joys of life, being broke and falling in and out of love. 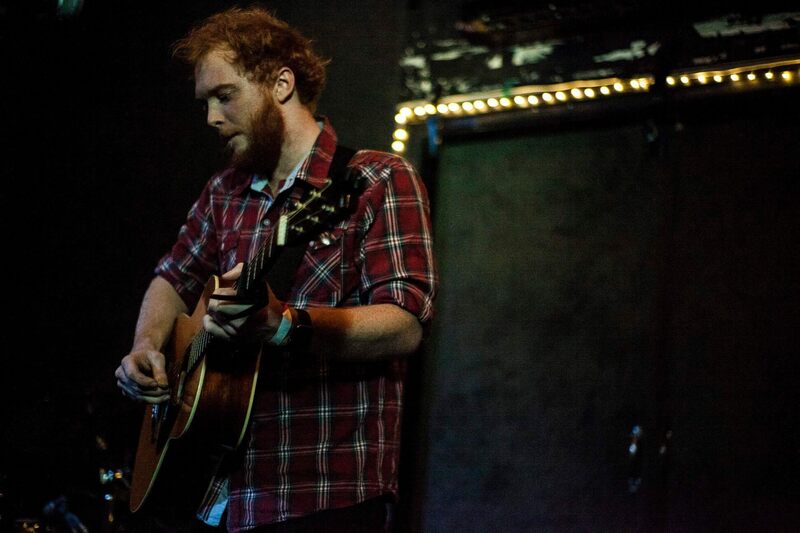 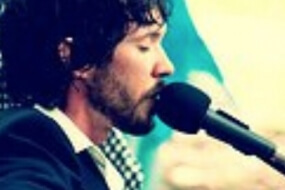 Although a solo artist, the album features a full band on many of the 11 tracks, but stays true to his folk roots with a number of solo acoustic songs.